He’s still work in progress. I’m not a 100% sure if i’m going to finish him because i know its going to take a very long time to get him to a final state. 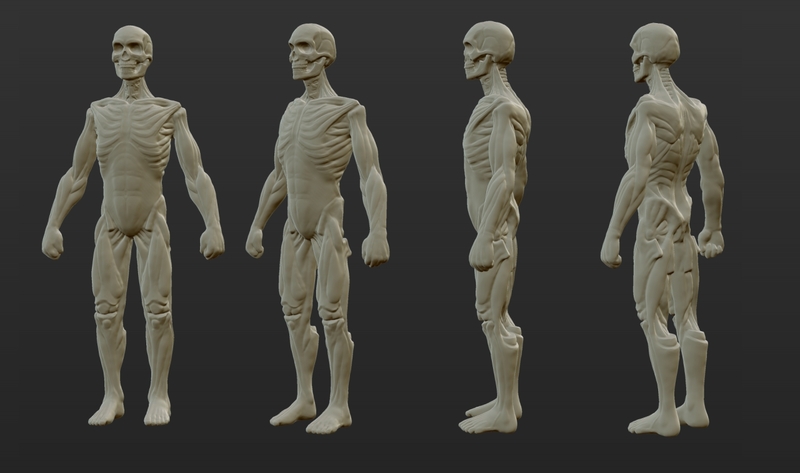 I used sculptris to start, then i moved it over to zbush (used qmesher to retopo).